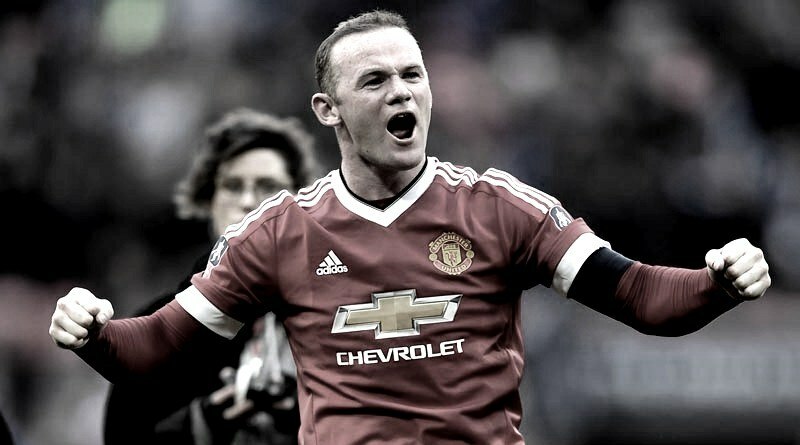 Everton are looking set to land Wayne Rooney after British Media (Team Talk) revealed that they are in advanced negotiations with Manchester United ahead of a potential move. The England international has joined Manchester United from Everton for a fee in the region of 37 million euros in August 2004. The 31-year-old has a valid contract with Manchester United until June 2019. Since his arrival from Everton, Wayne Rooney has scored 253 goals and provided 145 assists in 559 games for Manchester United in all competitions. Wayne Rooney has represented England at Under-16, Under-17 and Under-19 level, winning 17 caps, before making his senior international debut in February 2003. As a member of England national football team, Wayne Rooney has won 119 caps and has scored 53 goals. Ronald Koeman wants to sign a new forward this summer and Rooney is one of the names at the top of his wishlist. The England international is thought to perfectly fit the profile of attacking player Ronald Koeman wants to target in the summer transfer window. Everton manager Ronald Koeman wants to continue to strengthening his squad so they’re able to compete both domestically and in the Europa League next season. Ronald Koeman will reportedly be handed a huge transfer kitty this summer and the Manchester United forward is thought to be among the manager’s priorities. Everton are desperate to make an impact in this summer transfer window. The England international would be a versatile addition for the Everton, having featured at forward, central midfield and in a attacking midfield role. According to the report in British Media, Rooney have agreed 290,000 euros per week contract to return to Goodison Park.